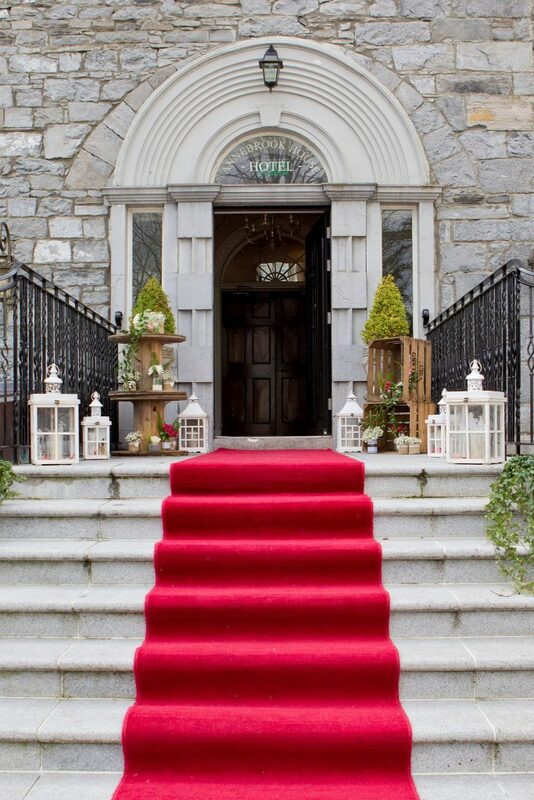 Situated in the heart of the midlands, less than 1 hour from Dublin, the Award Winning 4* Annebrook House Hotel, Mullingar, with its opulent manor house and its range of modern banqueting suites offers a spectacular fusion of 17th century heritage and ultimate modern styling. 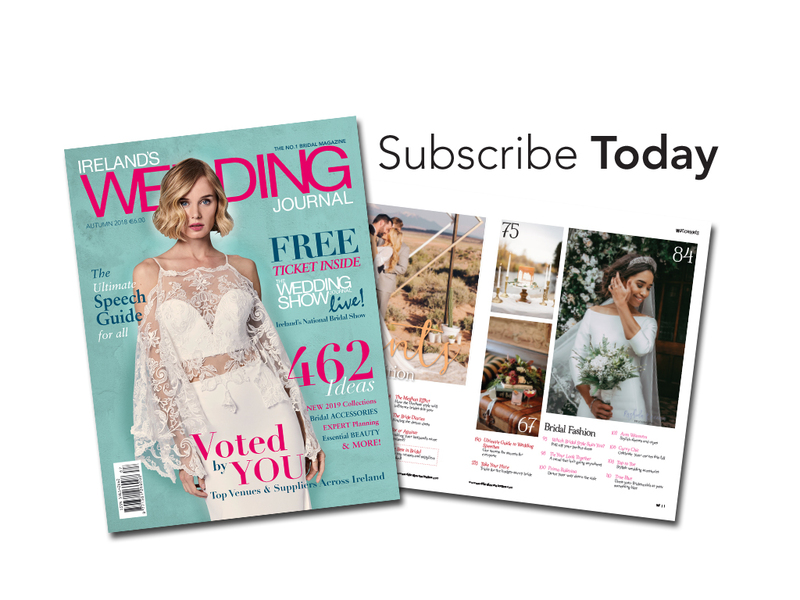 This stunning wedding venue; (recently crowned wedding venue of the year 2018) has an enviable distinct charm and a relaxed and homely atmosphere which is apparent in every corner of the Annebrook’s Exclusive use Manor house. 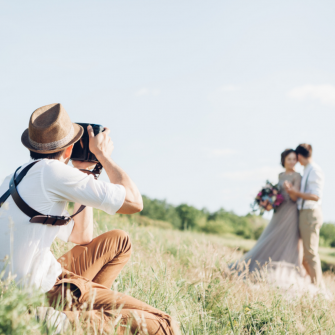 These unique qualities will ensure that your wedding day at the Annebrook will be an unforgettable experience for both you and your guests. 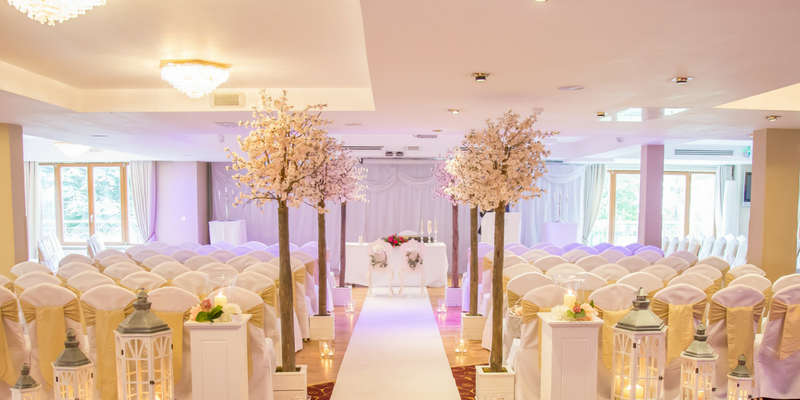 The venue is set amidst a stunning backdrop of ten acres of parkland and forestry with the Brosna River flowing through, but has all the convenience of a town centre location with easy access for guests travelling from any corner of Ireland or further afield. 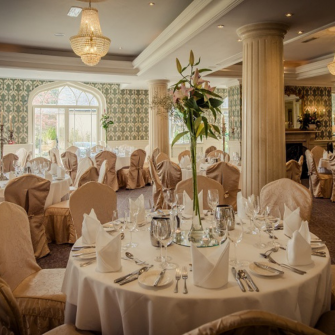 The Annebrook House Hotel cater for weddings of 30–250 guests with all inclusive packages catering for all budgets and tastes starting from €39.95 pp. 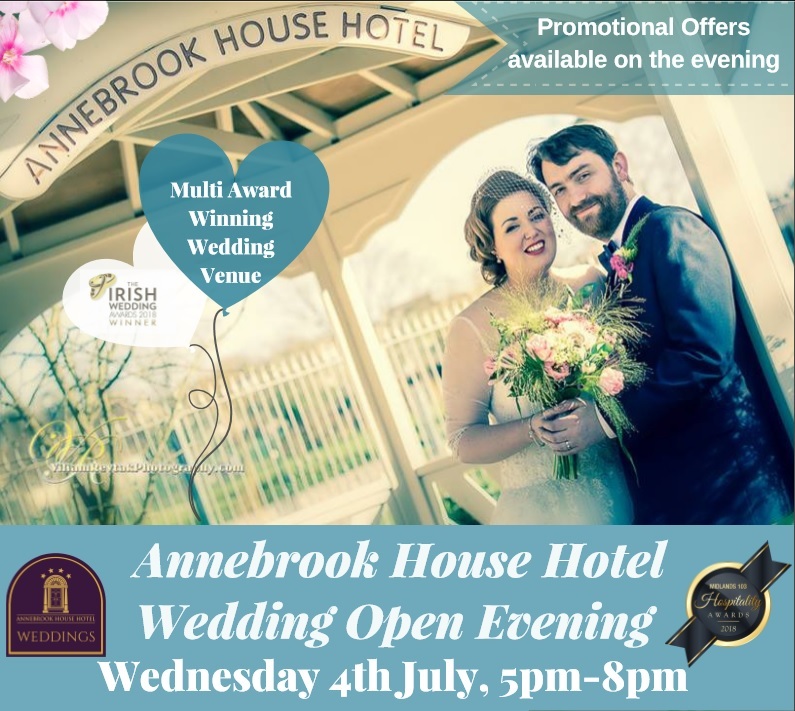 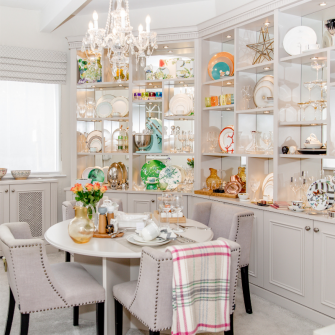 The expert wedding team at the Annebrook are currently preparing for their next wedding event and invite you to visit them for their Wedding Open Evening on Wednesday July 4th from 5 – 8pm when the entire venue will be set as it would be on your wedding day. 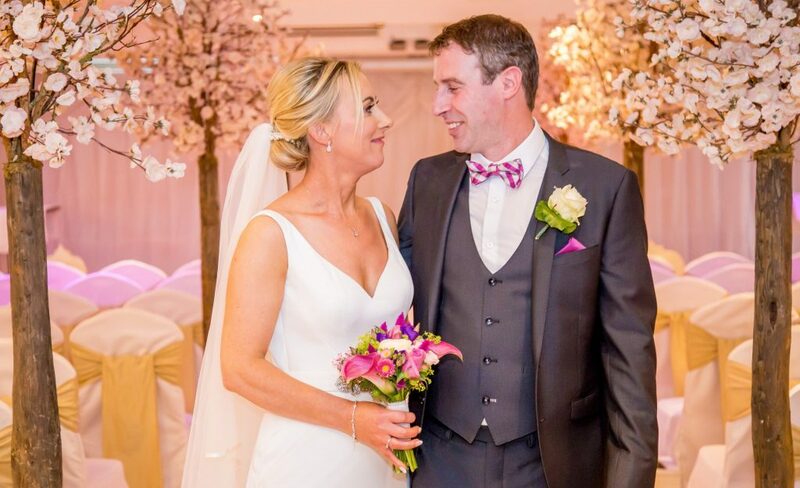 This is a fantastic opportunity to sample what The Annebrook can offer you on your special day as well as consult with their award winning wedding team about all things weddings. They look forward to seeing you then!